Always so thankful to Wal-Mart for believing in Juka’s Organic... – Juka's Organic Co. 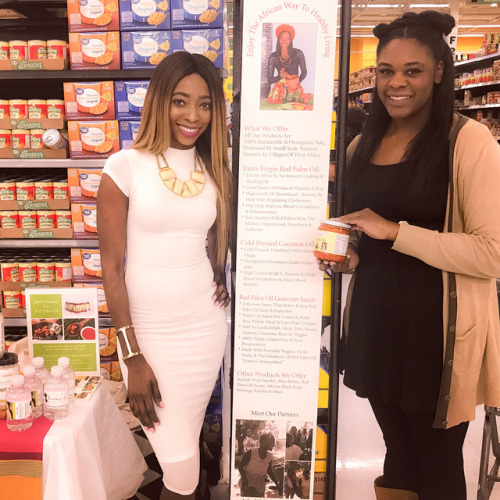 Always so thankful to Wal-Mart for believing in Juka’s Organic Co., and blessed by the many many customers that support and love what we do, they are always so quick to grab a jar of our products (red palm oil, coconut oil red palm sauce). I literally thank HIM over and over by the minute, in the car, in bed, in the shower like everywhere for all that he has given me and my team. All praise goes to him .